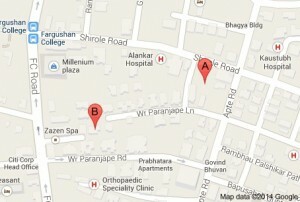 There are some really great places to stay in the city of Pune. One of them is Hotel Gourish. It is located in a prime spot, on a budget, offering great facilities and services and literally having the city at your doorstep. 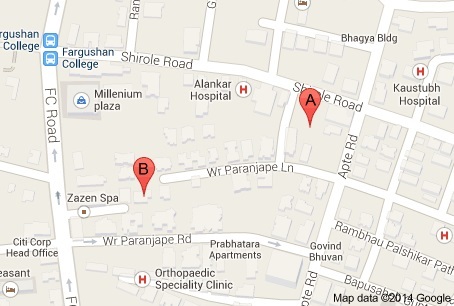 Hotel Gourish is situated on Fergusson College Road. It is a modern building, comfortably decorated with spacious rooms. The amenities at Hotel Gourish include a front lobby and a front desk, everyday housekeeping, great room service and other facilities designed to make your stay pleasurable. The staff are warm and cordial. There is provision for 24 Hours security at the hotel and security guards are present at the entrance. The hotel provides air conditioned rooms and there are smoke detectors spread out in case of fire. The rooms are spacious and have amenities like a well fitted attached bath, a safe for keeping valuables, a desk, soft mattresses, and all modern amenities. There is also ample parking space for four wheeler and a driver’s dormitory in case one is visiting Pune by car and has a driver. Sumptuous and a healthy breakfast is served to all guests. It is good place to stay with families. Tourists wanting to explore the city can also stay at hotel Gourish.